The ETE effort started in NEW York State is now national. HIV Special Needs Plans have been operational since 2003. See this post for A History of New York HIV Special Needs Plans. This page contains the current enrollment and the history of enrollment for the 3 active Plans. The entire HIV Special Needs Plan Model Contract is available for download here. The statistics above have been extracted from the NYSDOH Monthly Medicaid Managed Care Enrollment Report. 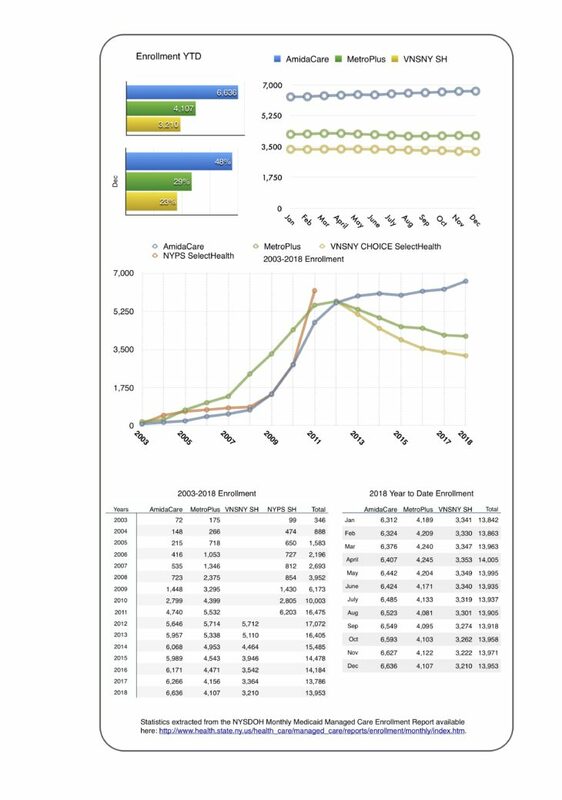 Download the report Stats Report.